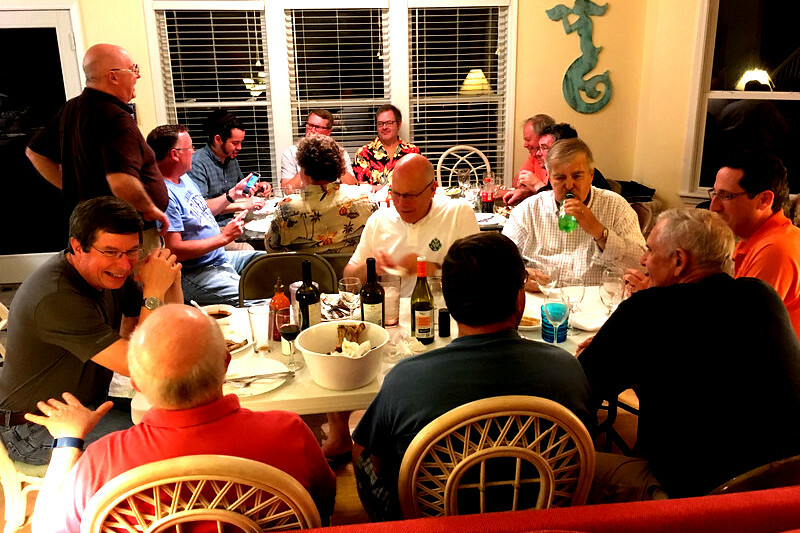 Men of St Paul’s: please attend the Men’s Group Fall Planning Get Together. It will be in the parish hall on Sunday, Aug 26, 2018 at 3:00 p.m. This is a great opportunity to hear about all the fun things we did this summer, and hear what is going on at St. Paul’s in the fall, including our plans for 60th Celebration, Capital Campaign, and Lobster Fest. Please bring something to eat or drink.